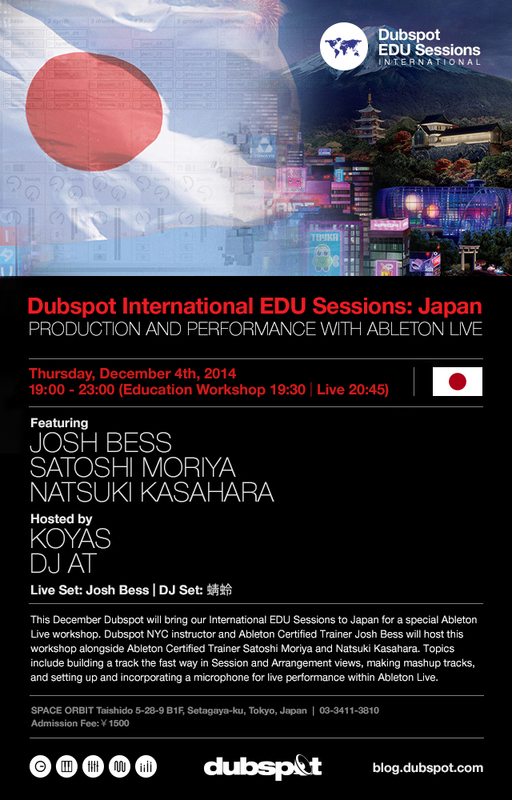 This December Dubspot will bring our International EDU Sessions to Japan for a special Ableton Live workshop. Dubspot NYC instructor and Ableton Certified Trainer Josh Bess will host this workshop alongside Ableton Certified Trainer Satoshi Moriya and Natsuki Kasahara. 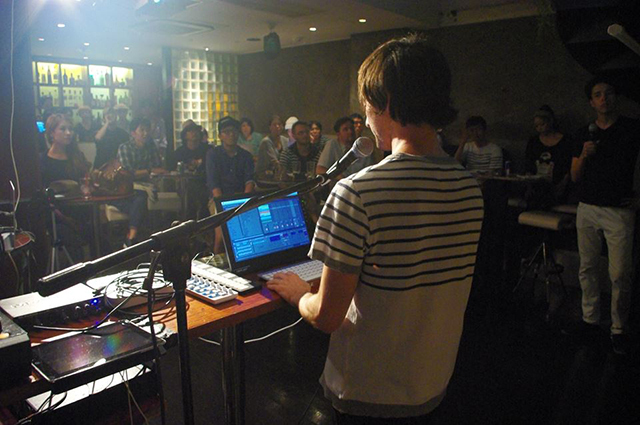 Topics include building a track the fast way in Session and Arrangement views, making mashup tracks, and setting up and incorporating a microphone for live performance within Ableton Live. « Dubspot Gift Certificates + Cyber Monday Sale – Give The Gift of Music Education this Season!